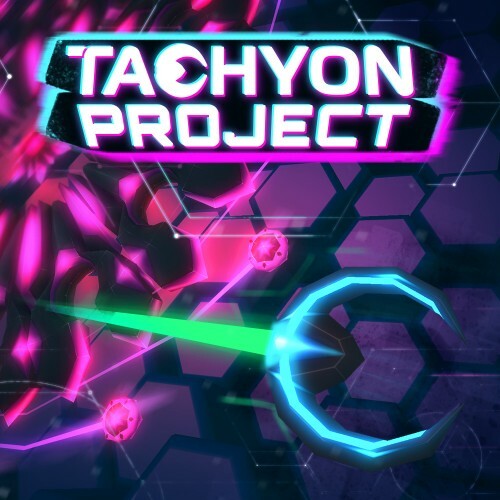 Description Tachyon Project is an action-packed two-stick shooter with a story that will keep you going. In the story mode you will progressively unlock all the main, minor and upgrade weapons that will allow you to set up your ship. And you will need it with tons of enemies waiting for you! In Tachyon Project you take control of Ada, a program that has been awakened to your own conscience and designed to infiltrate the safest servers in the world. In an incident whose circumstances are still unclear, Ada is banned from her Internet access server. It is impossible for him to return to his original server. This is the beginning of this journey in search of the truth behind the disappearance of its creators, those whom it considered its fathers. During this adventure you will quickly understand that appearances are very misleading.